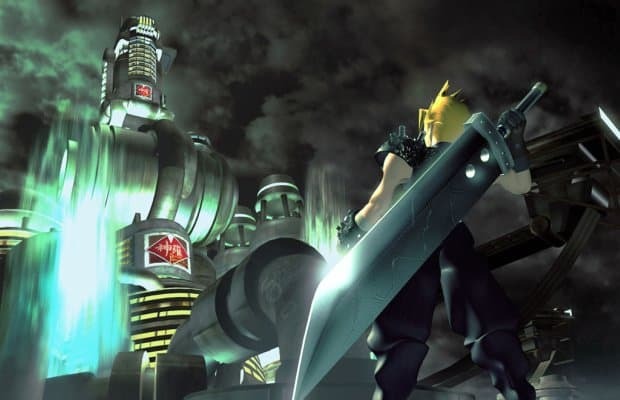 Way back in 1997, Final Fantasy VII ushered in a new era for the series: one in which the highly stylized, cinematic cut-scenes looked so dramatically better than the actual game that they could be used almost exclusively to promote its release. The divide was never as obvious as in this first PSone entry, and while the CG shots look simplistic now, they were absolutely mind-blowing back in the day – and the transition to jagged, chunky in-game characters was jarring, to say the least. But both the game and CG clips were utterly fantastic, so most RPG fans forgave the obvious misdirection.